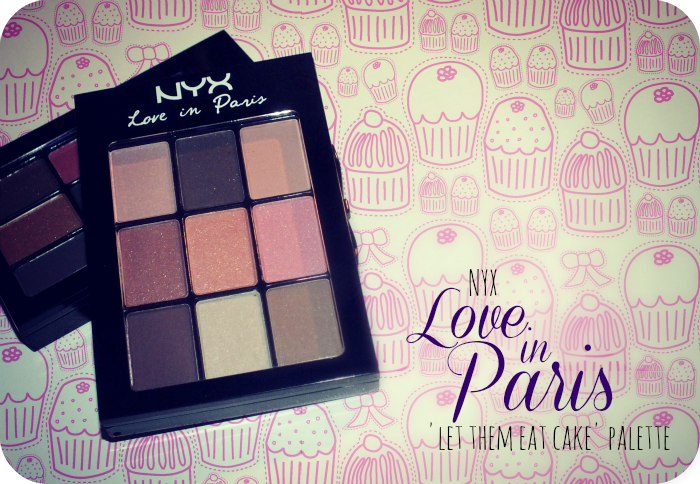 When the promo images for NYX Love in Paris Eyeshadow Palettes started hitting the blogsphere a few months ago, I was instantly smitten with Let Them Eat Cake- a palette of soft, wearable pinks and neutrals? Yes please! 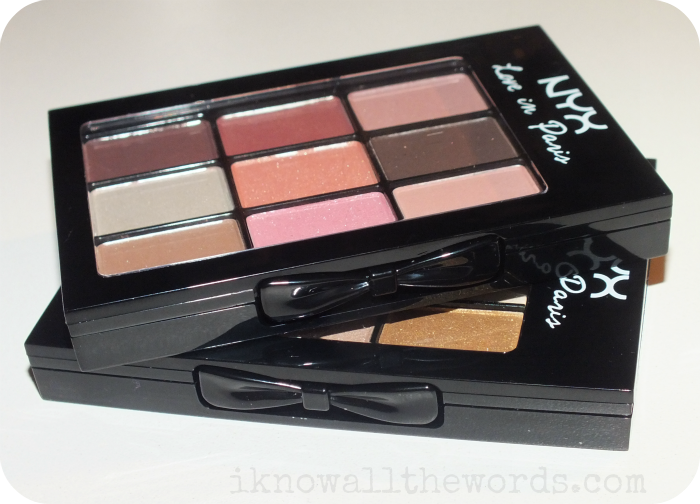 I was unsuccessful in finding reviews of this before I purchased, but NYX eyeshadows do have a reputation of being rather excellent, so I decided to just go for it. What could go wrong? 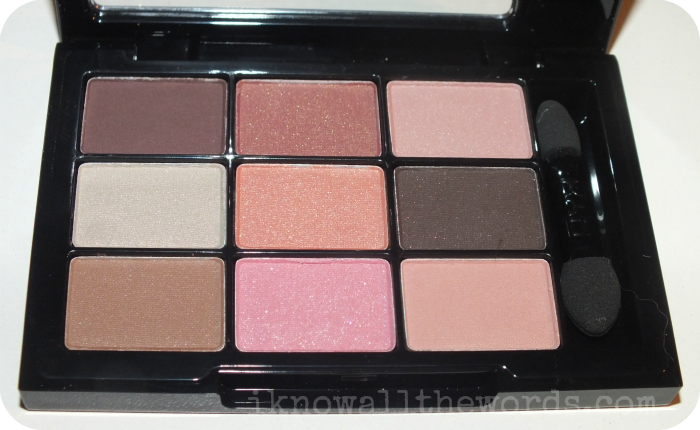 I really wanted to love this palette, but when all is said and done, the cons majorly out weight the pros. 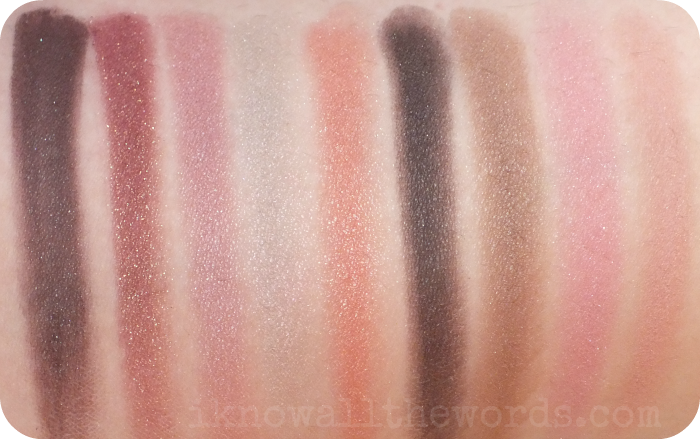 When I initially swatched these with my finger, everything seemed promising as the texture is buttery feeling and pigmentation seemed to be pretty good, but when I tried to pick up shadow with a brush... things went down hill fast. 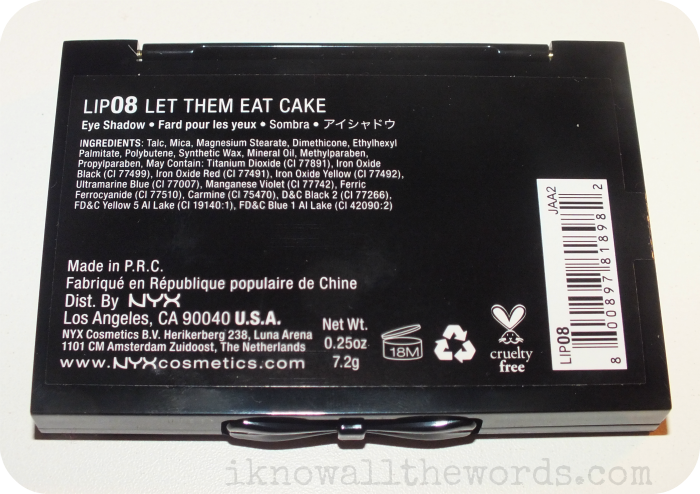 I found that these are quite crumbly when you try to use a brush, and the fall out is bananas. Yes, bananas. For a shadow that felt so soft when touched, it fell apart when I tried to use it. On the eye, these didn't fare much better. The pigmentation seemed to disappear. The pink shades all looked the same and ended up looking muddy and far from the pretty rose hues I was expecting. I am amazed at how well these swatched (over primer) but they just don't perform on the eyes. I hate to say it, as I was really looking forward to this, but this palette is a complete dud for me. It's just not worth it. 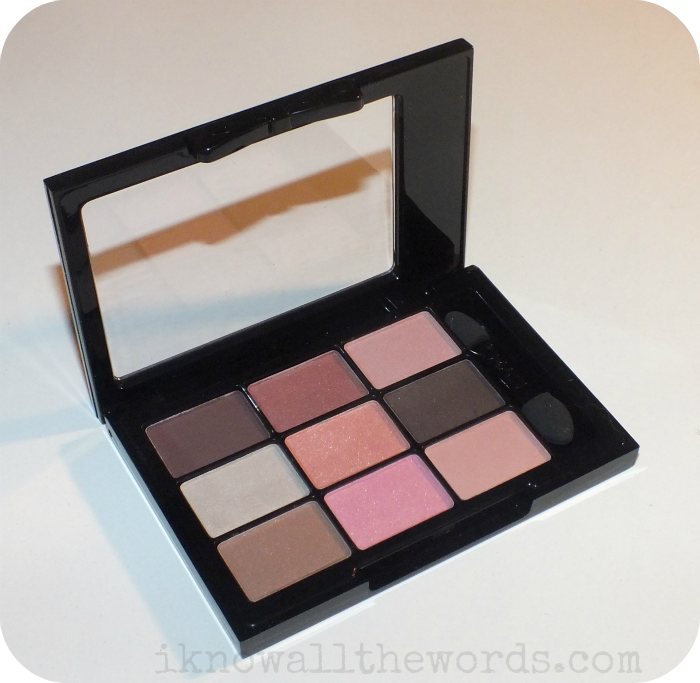 Have you tried this palette or any others from the Love in Paris collection? Thoughts?